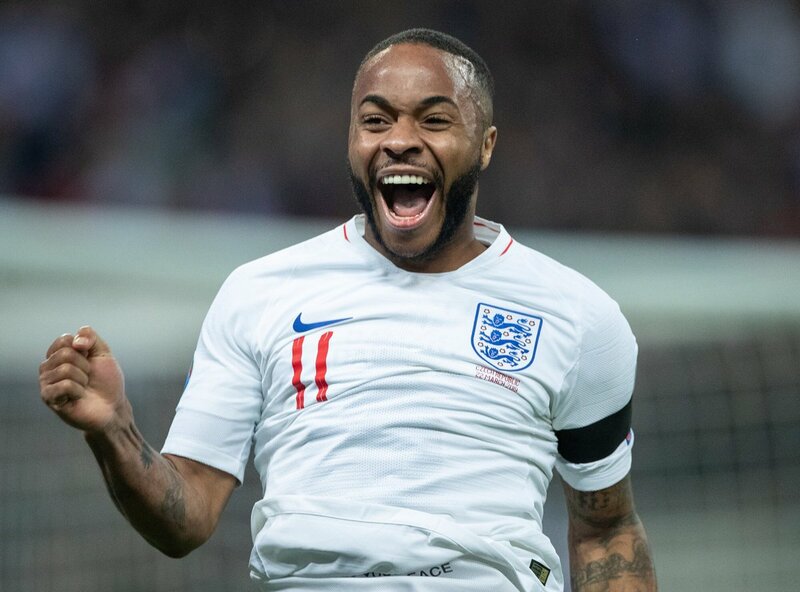 2️⃣ wins out of 2️⃣ for the #ThreeLions in March. #ThreeLions boss Gareth Southgate showed his support at @FunFootballUK's recent launch. 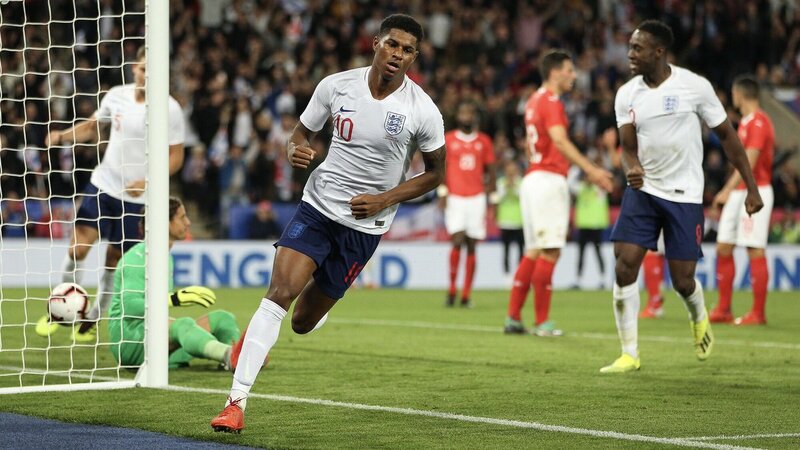 Watch live on @ITV right now! 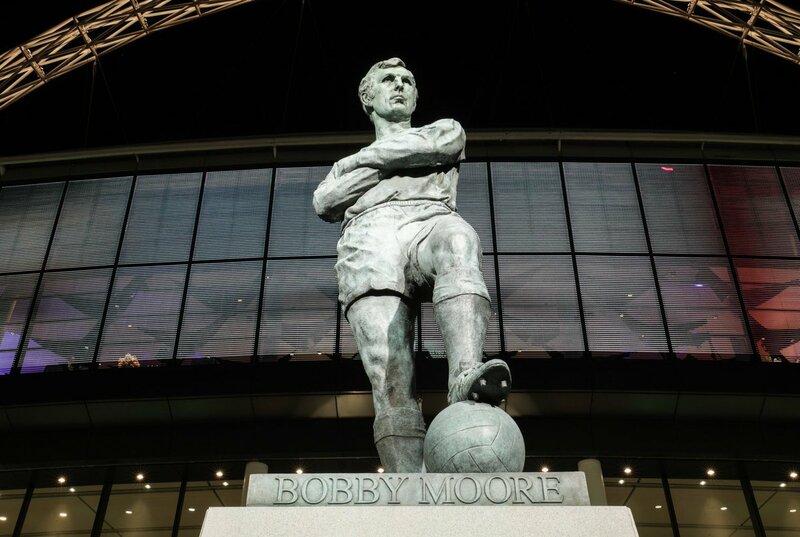 #OnThisDay in 1941, Bobby Moore was born. 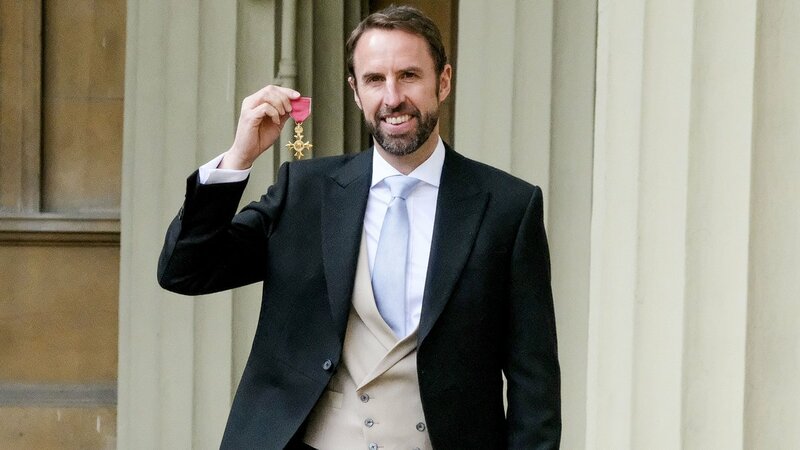 Captained the #ThreeLions to @FIFAWorldCup glory. 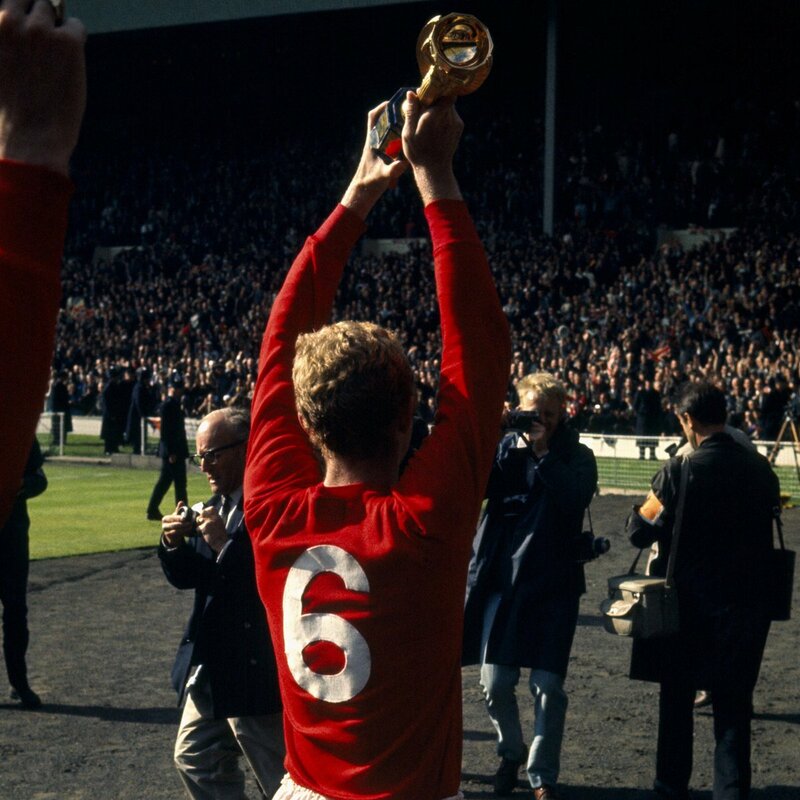 #OnThisDay in 1941, our @FIFAWorldCup-winning captain Bobby Moore was born.